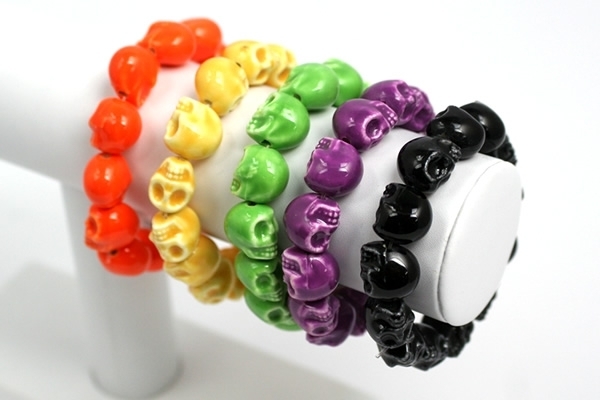 Skull jewelry is so on trend right now (and, well, always), so this Skull Bead Bracelet is a fashion accessory that you really don’t want to be to without. You will find yourself falling head over heals for these cute charm bracelets! Colors: Black, green, orange, purple and yellow – Collect them all! 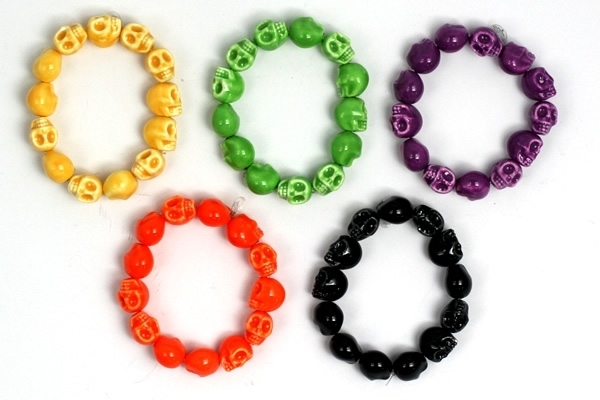 Buy one or more of these colorful bracelets now at 20% off regular price, which comes to $7.96 each, by clicking This Link!